Gentle, pleasant, unusual sauce with real shrimps’ meat will please you with a richness of special taste, creamy texture and delicate aroma. This sauce will delight you both on weekdays and on a festive occasion. 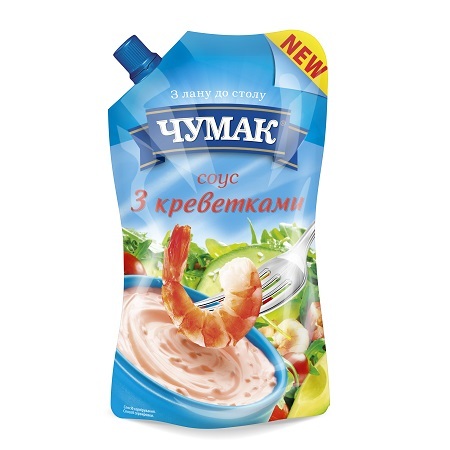 It is suitable for appetizers, canapés, salads.